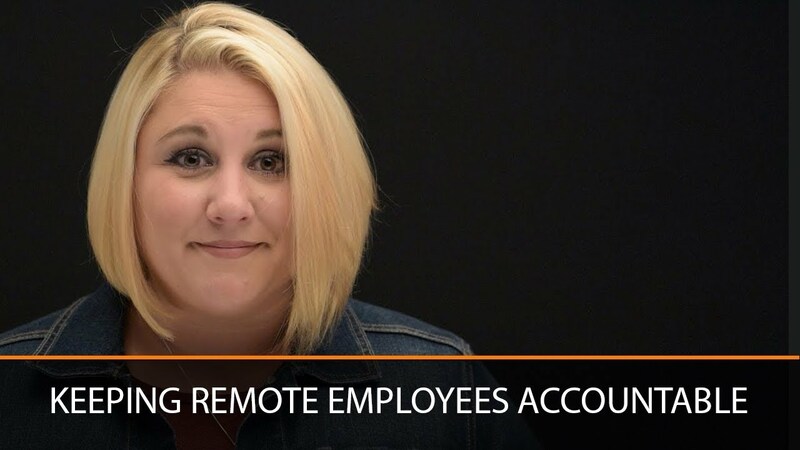 Here at 1000 Calls A Day, how do we keep our remote employees accountable? 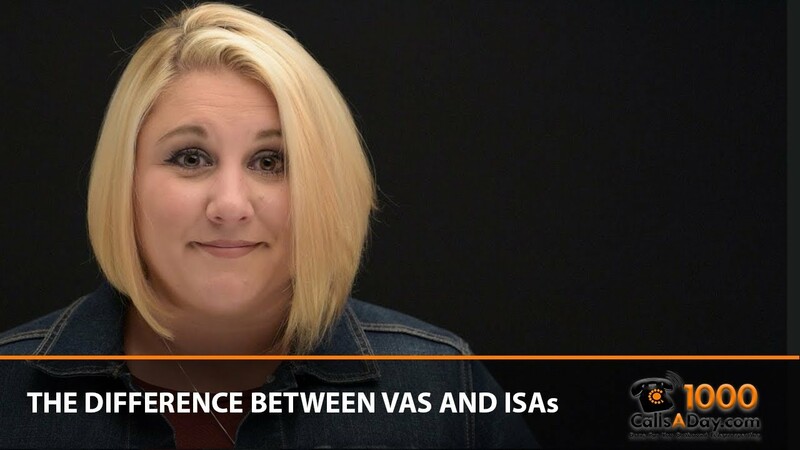 What’s the difference between a VA and an ISA? Can’t one person handle both duties? 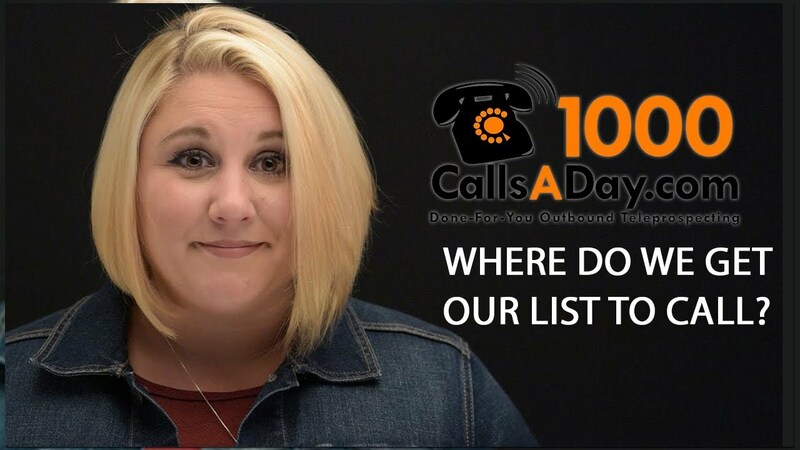 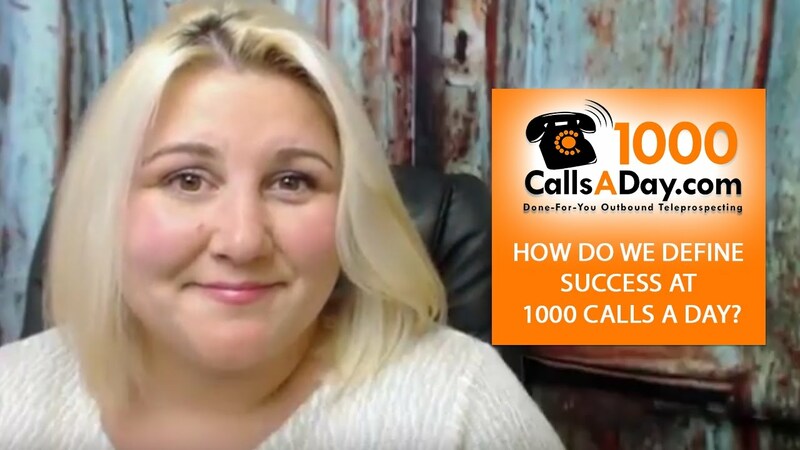 How do we measure success at 1000 Calls A Day? 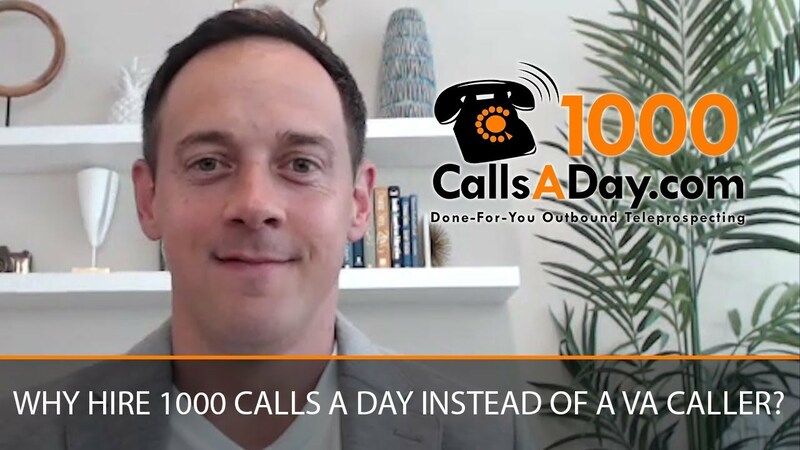 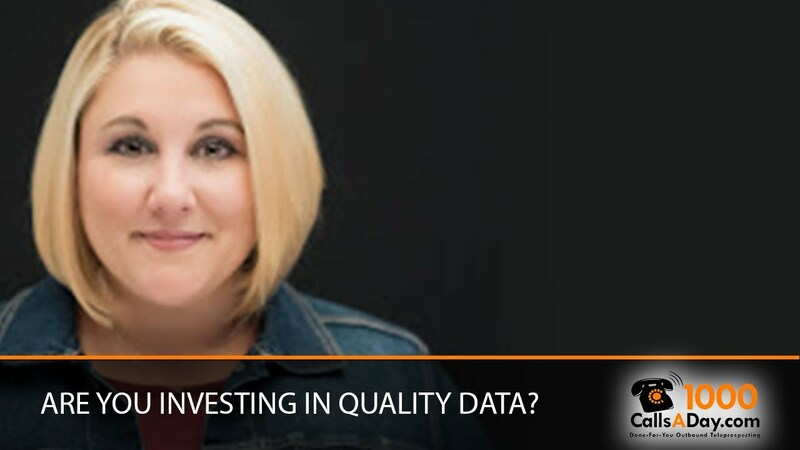 What happens when your virtual assistant identifies an opportunity or a lead for your sales pipeline?